With me Annie O’Sullivan and Connie Lee, let chat! 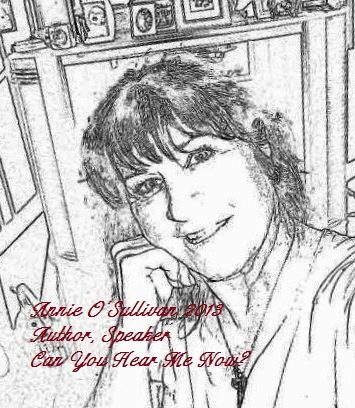 After a long hiatus, Annie O’Sullivan, child abuse survivor, author and advocate for children and survivors is back blogging and with her popular radio show. With a supportive and informative environment, Annie and her co-host Connie Lee, have created a talk show that covers all aspects of survivorhood.